We can often got to the cinema or settle down with a film and become immersed in what we’re seeing. However, often there are deeper messages being given to us that we miss. I have composed a short list of hollywood films I recommend you watch if you want to spiritually enlighten your cinematic experience. A mysterious object is found beneath the moons surface, with the help with an intelligent computer system H.A.L 9000, two men enter deep space to discover more about this artifact. This is a film that, whilst watching, you become aware that you are being taken on a spiritual experience. Kubrick explores what it means to be conscious through the artificial intelligence HAL, and portrays a divine evolution. 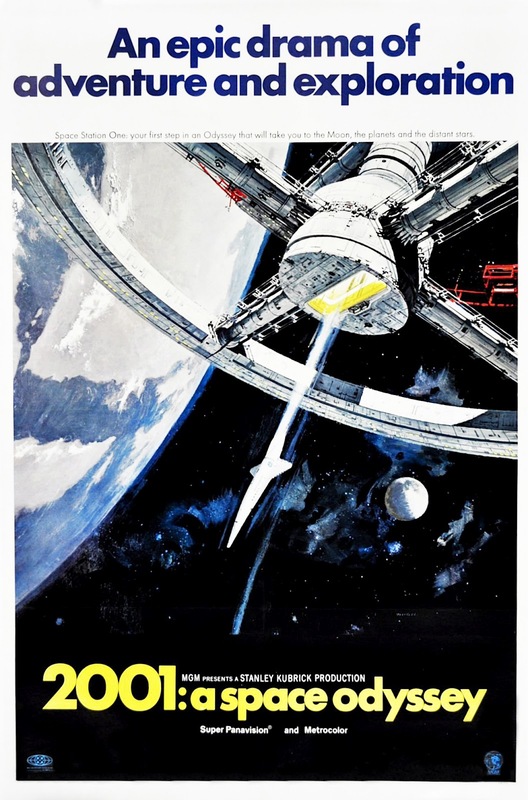 2001: A Space Odyssey is a film that is hard to describe and easier to see, it has become a classic that has influenced many films since, including the Star Wars series. A nameless office worker who struggles with insomnia is desperate to find a way to cure his illness and escape his boring life. 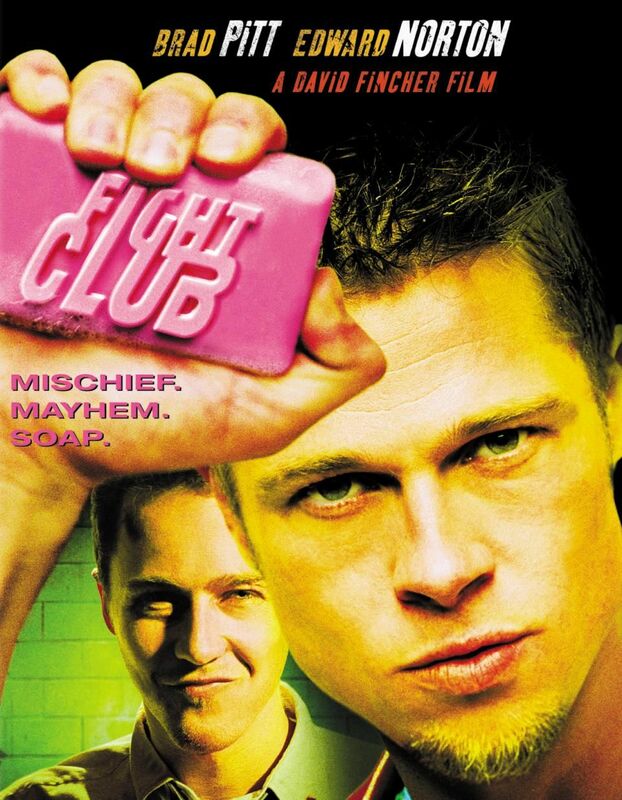 Then by chance he meets Tyler Durden, a soap seller who is all this insomniac wants to be. They become unlikely friends and create a group for bare knuckle fighting that soon spins out of control. This film is definitely not a relaxing watch but one that will keep you gripped until the very end. Fight Club will make you question reality and what it means to exist in our modern society. Ultimately it makes you think about how meaningful life you are leading is and helps you discover what you can achieve when you overcome fear. Oh, and there’s a reason we don’t talk about Fight Club. A teenage boy, Pi, becomes stranded in the middle of the ocean on a lifeboat with a Bengal tiger after surviving a shipwreck. The film follows their journey across the sea which is being narrated by his older self. Whilst the special effects in this film are incredible, do not become too distracted by the beautiful cinematography. This film raises important questions about religion, belief and truth, without providing any answers and leaving it to you to interpret what you see. 4. 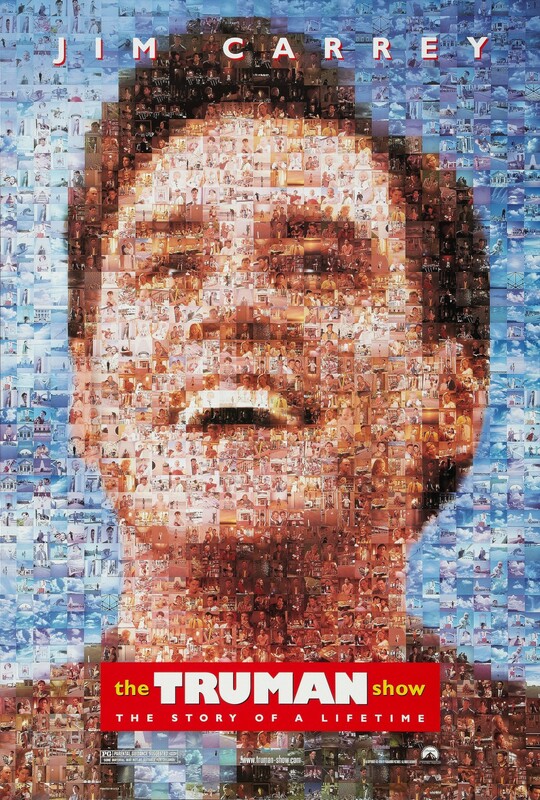 The Truman Show, (1998), dir. Peter Weir. Truman Burbank lives the perfect life, what he doesn’t realise is that, since birth, he has been watched by thousands of people on a reality TV show . His whole world is a studio set and everyone he knows is an actor, when things begin to go wrong Truman starts to question his reality. Although this film is nearly 20 years old, the idea of someones whole life being a reality TV show is still just as relevant. By seeing how this discovery affects Truman we begin to wonder why this show was created in the first place. This film shows what happens when humans gain god-like control and will have you questioning what it means to have a perfect life. 5. Groundhog Day, (1993), dir. Harold Ramis. 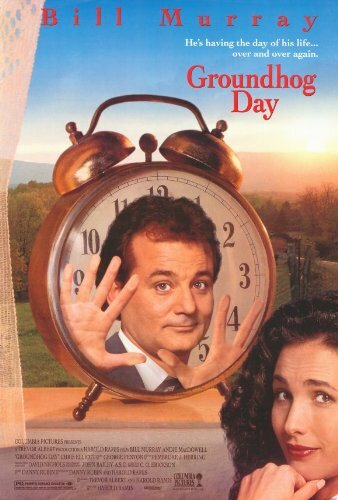 Phil Connors is a weatherman who reluctantly travels to the Groundhog Day festival to report on the forecasting. The day plays out and he goes to sleep, he awakens to discover that it is the same day as before, Groundhog Day, and that every day following is Groundhog Day still. In order to escape this endless cycle he has to change his attitude in order to make things right. Within this story Phil Connors is given the opportunity to live a life without consequences, however we soon discover that may be his downfall. Although it may sound like a childhood teaching, this film shows how actions have consequences and teaches us to be more mindful about our behaviour. It also includes the best breakfast table I have seen on film. A disabled soldier, Jake, is dispatched on the planet Pandora. His mission, is to live with the native inhabitants in order to gain their trust so that the planet can be harvested by humans for the raw materials it possesses. Jake then becomes torn between obeying his orders and protecting the world he has fallen in love with. Again this is another film where you can become easily distracted by the amazing special effects involved. 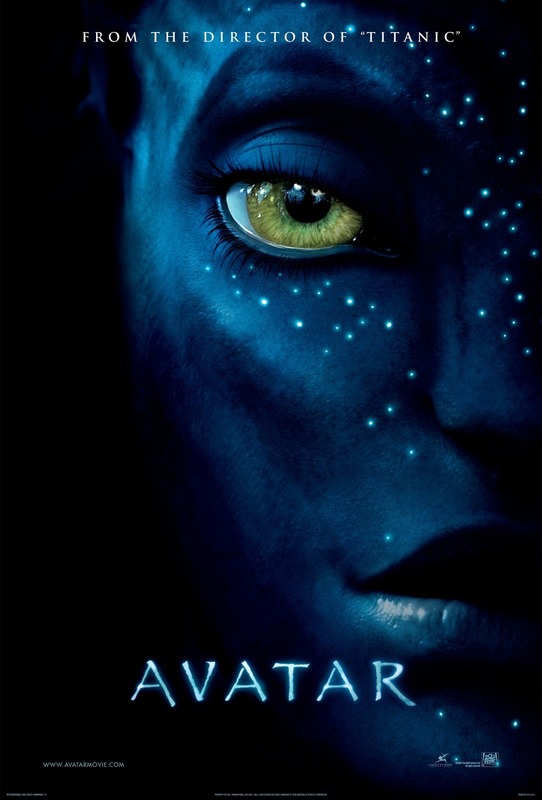 However, what is important to note with Avatar is how the cinematography is showing you the wonder of Pandora, so that you become aware of what is at stake for the characters. It will make you think about the spirituality of nature and how we have lost this connection with our Earth. 7. It’s A Wonderful Life, (1946), dir. Frank Capra. George Bailey has sacrificed his plans and dreams in order to prevent a rich business man from taking over his hometown. George lives a modest life with his wife and children working in the family loan company. On Christmas Eve, all George has given up comes under threat due to a blunder by his uncle. George decides that the world would be better if he were never born. Then he meets Clarence, an angel sent to show him what that world would be like. Finally, this is a perfect Christmas film to put on during a rainy afternoon in December, settle on the sofa with an open fire and glass of mulled wine and enjoy. The film gives us the opportunity to see the good one man can do in a small town, and makes you wonder about how you have lived your life and how that has affected others. It also then makes you want to help people more, especially the unfortunate, and isn’t that what Christmas is for? Although there are many more films that could have made this list, I felt that this small selection is enough to give a taste of spirituality in cinema. So next time you go to see the latest blockbuster or find a old favourite on Netflix, maybe think about how the film you are watching could help to enrich your life.